The metro cities in India are considered the centers of economy and cosmopolitan culture. However, the cost of living, dwindling resources and the lack of space might make you want to move to a city that is new, upcoming and yet strangely familiar. The city where minutes does not seem like hours and there are great prospects to explore yourself. So here’s a list of cities in India (apart from metros) where you can settle in the long run. According to BBC, Chandigarh is the most perfect city in the world and you will realise it as soon as you’ll enter it. This Union Capital of Punjab and Haryana is the cleanest, wealthiest and livable cities of the country. The tri-city-Chandigarh, Mohali (Punjab) and Panchkula (Haryana) has the best infrastructure as compared to the other major cities in India. Also, the real estate development in the region has been quite significant over the past few years. As per statistics, Jaipur has emerged out of its image of being a tourism driven city. In fact it has grown to become one of the top globally outsourcing cities in India. With architecture that reflects its royal roots, Jaipur enjoys a healthy tourist flow that will keep your social life varied and engaging. There’s also an upcoming IT Park which promises a great future for the working population of the city. Since the gas tragedy, Bhopal has emerged as a phoenix in India. 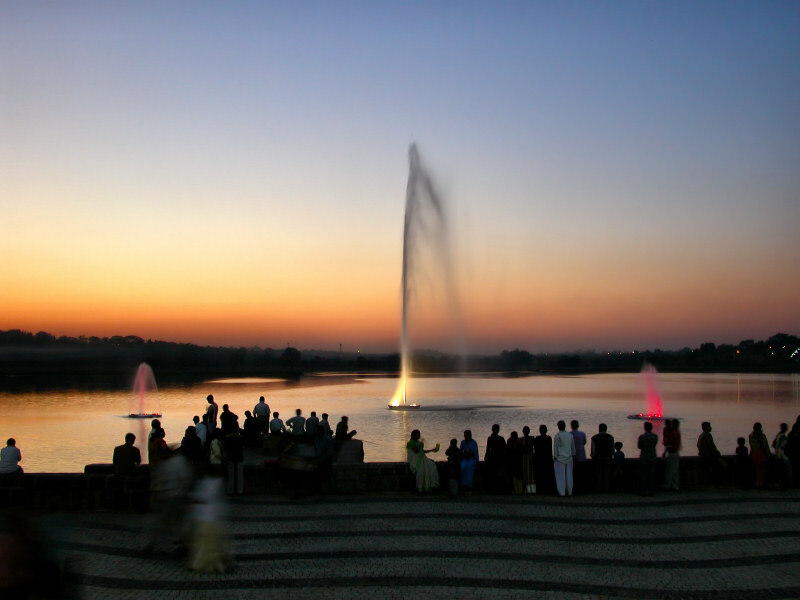 With natural and artificial lakes and national parks, it is one of India’s greenest cities at this time. Bhopal also has emerging media and engineering professionals, thus making the city rise as a rightful center of economy. Apart from this there are heavy industries manufacturing cotton, medicine, electronics, chemicals, automobiles and jewellery. Surat, the ‘Diamond Capital’ of the nation has a huge commercial potential, and is the fastest developing city in India. The cost of living is also affordable as compared to the other cities in Gujarat, thus making it an ideal choice for someone looking for a respite. Also, the pristine beaches, peaceful temples and the potpourri of culture promises for a great future. Considering the greenery and the development in public transport and health care sector, Nagpur is the best city to live in. It is richly adorned with wildlife reserves and trading centers, and has an upcoming IT park to make it one of the top cities to watch out for. Adding to the growth of the city is its power contribution to the state, along with the mining industry. This city is one of the oldest settlements to appear in the records, yet is the perfect blend of ancient and modern culture. When it comes to religious and economic importance, Bhubaneshwar tops the charts. It is also counted amongst the educational hubs of India with reputed institutes, including AIIMS, IIT and National Institute of Science Education and Research in its pocket. Since it is the top city to do business in India, the entrepreneurs have a bright future here.